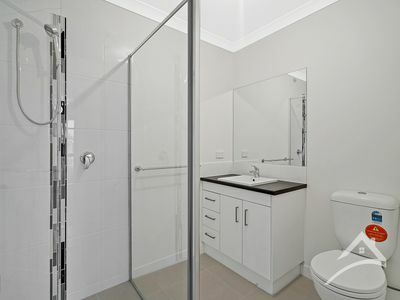 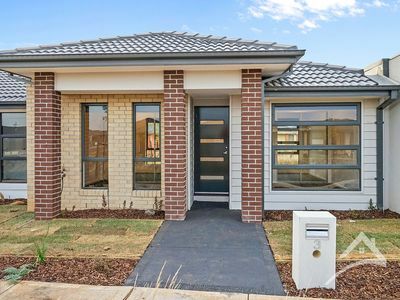 Brand New House In Jubilee! 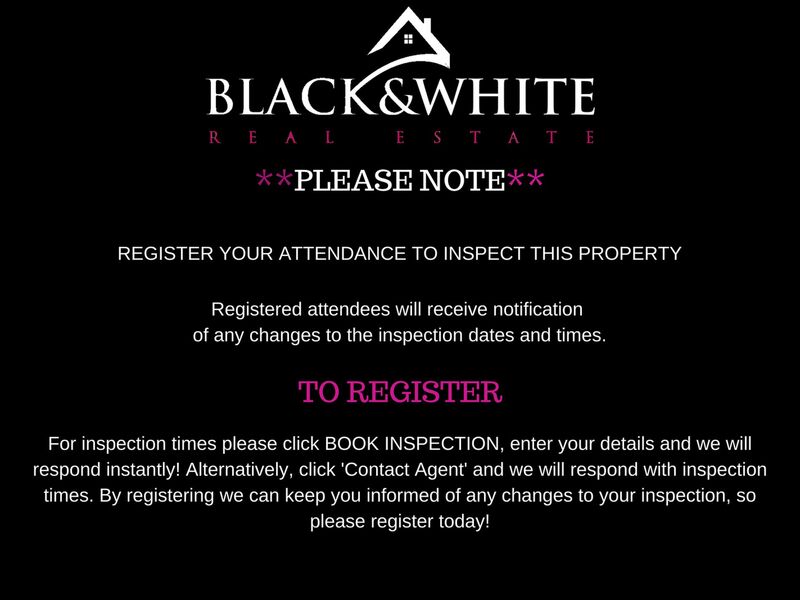 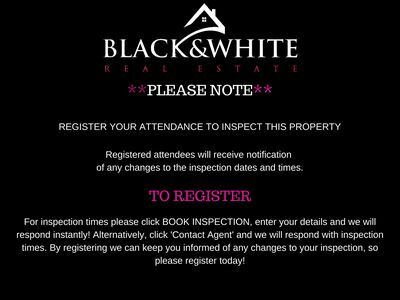 Black & White Real Estate proudly presents this low-maintenance three bedroom, two bathroom unit, situated in the thriving Jubilee Estate. 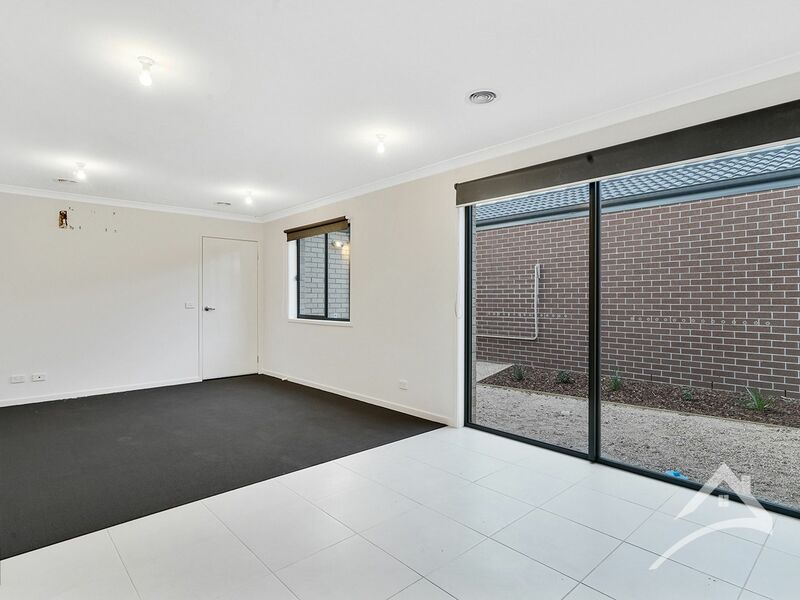 Enjoy the features of an open dining and living area, perfect for entertainment along with a well-lit backyard. 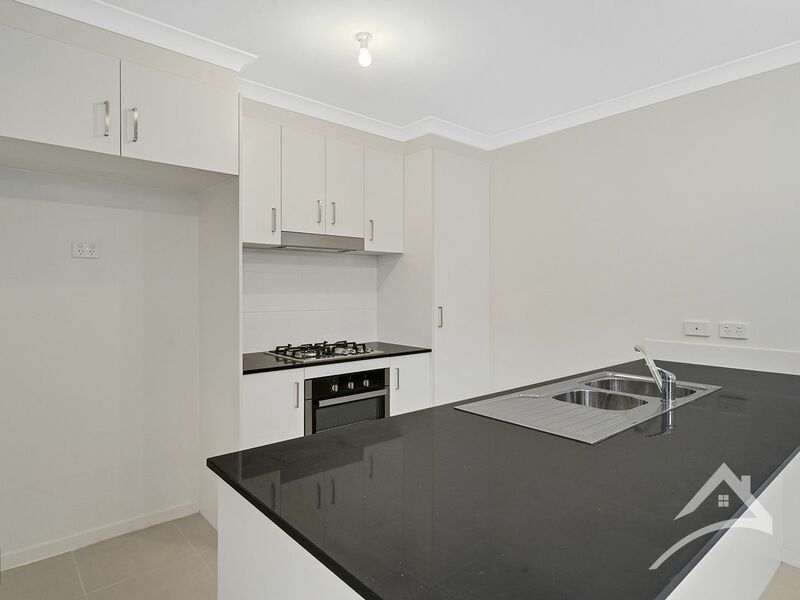 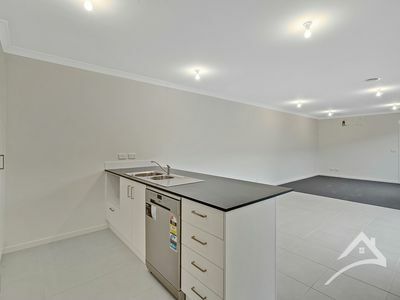 The open plan kitchen features plenty of cupboard space, dishwasher and a gas stovetop along with tiled flooring. 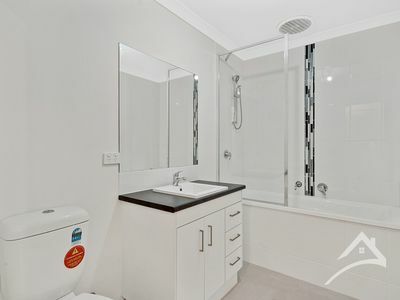 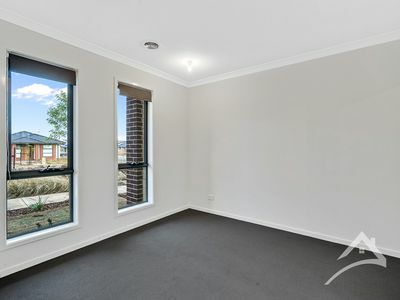 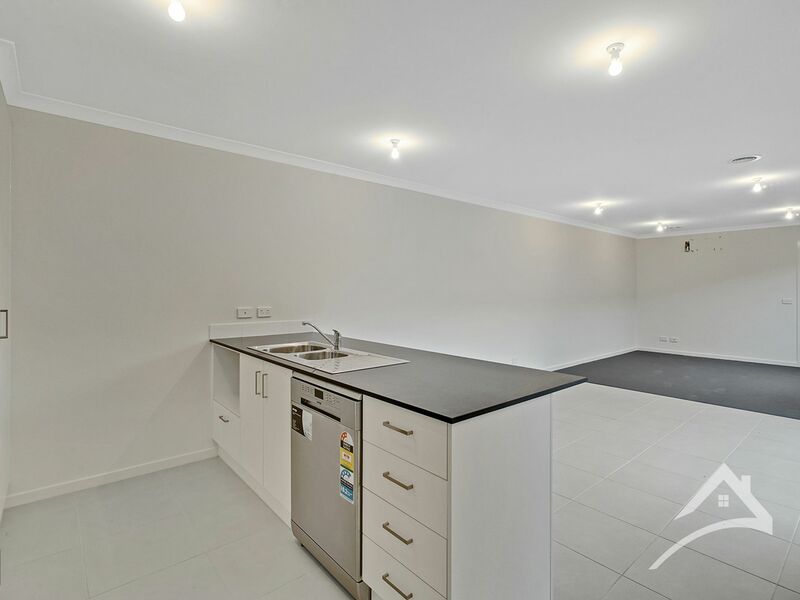 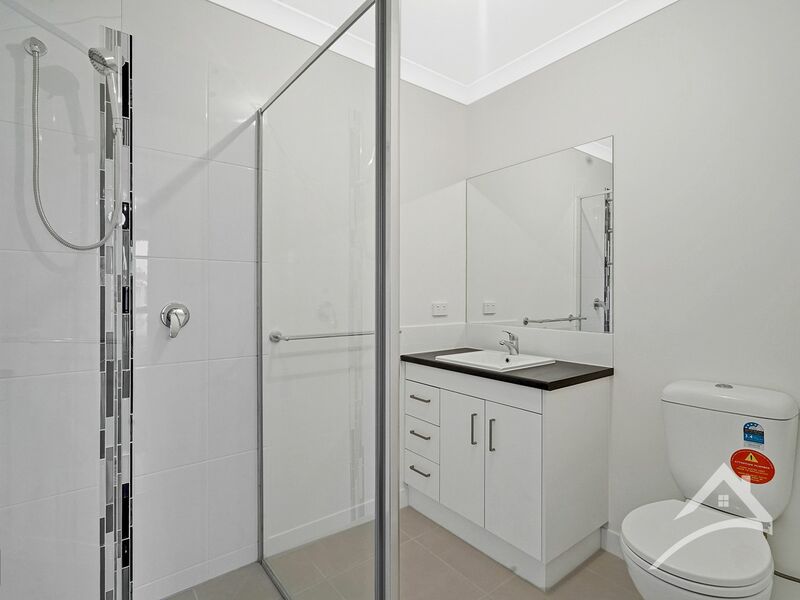 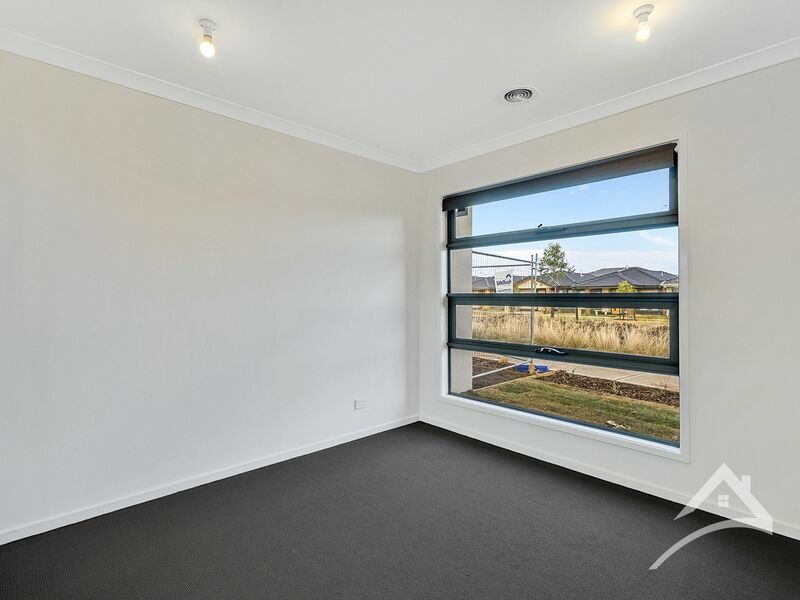 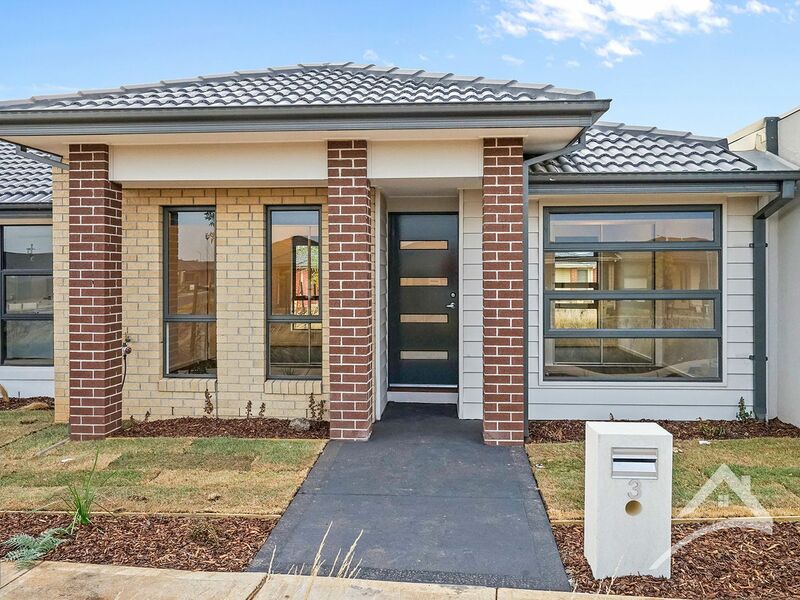 This beautiful unit is within close proximity of great facilities such as local parks, Manor Lakes Central Shopping Centre and Wyndham Vale Square Shopping Centre. 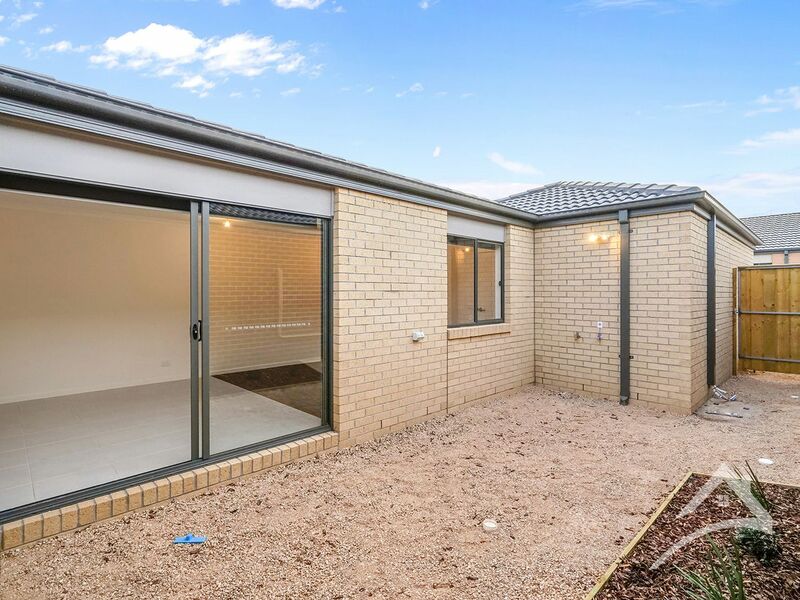 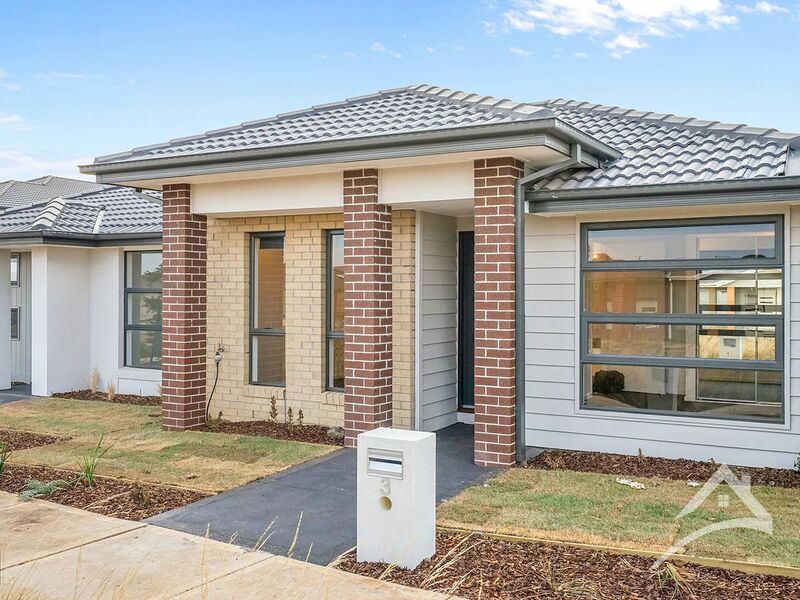 Located just 4.1km away from Wyndham Vale Railway Train station, enjoy the perks of living within a growing Estate, just minutes away from extended bus services, local train line and schools.